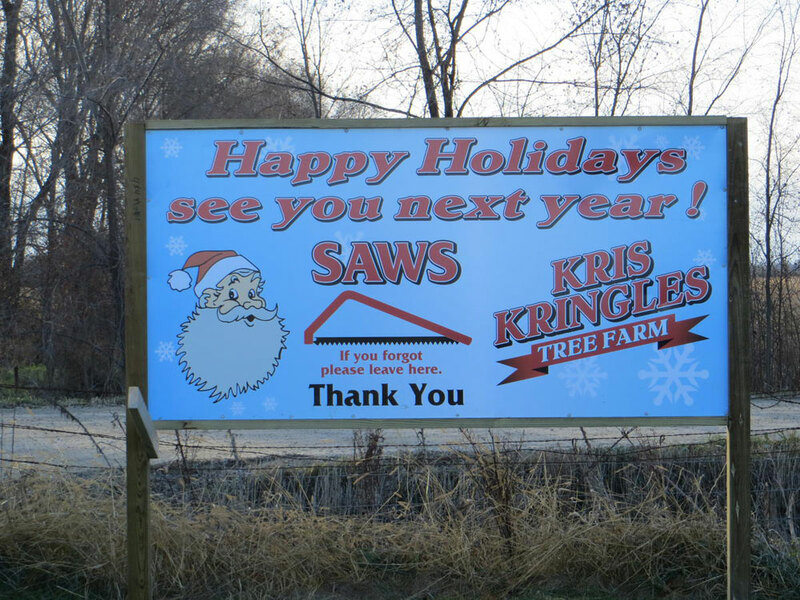 The operators of the 100 or so Christmas tree farms across the state have had a pretty good year. At the Wickiup Hill Tree Farm near Toddville in Eastern Iowa, operations manager Tim Andrews says they sold out of trees almost two weeks ago. He says working with the trees can be tough. “This year the weather was warm, so it was enjoyable. Some years it’s downright cold, the opposite of it is during the summertime when we’re shearing the trees, the heat index can be 110 or 115, so it’s not for the weak or faint of heart,” Andrews says. 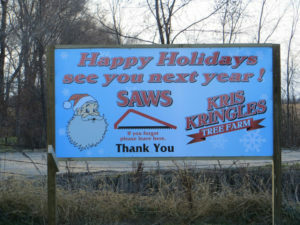 Andrews is president of the Iowa Christmas Tree Growers Association. He says most farms in the state are between three and eight acres in size and sell trees by the choose and harvest method. That provides a unique experience as the families look through tree after tree to find the one that fits what everyone wants in a tree. Andrews says many customers return year after year for the experience. The Iowa Department of Agriculture says nearly 40,000 Christmas trees are harvested across the state each season.